Who thought learning could be this much fun? 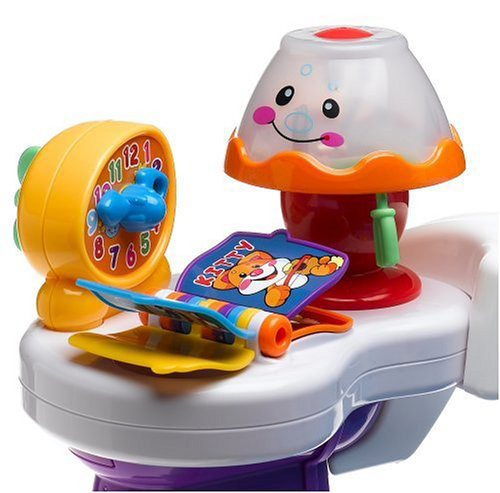 Babies and toddlers will love sitting down for story time and standing up for fun activities with the Laugh & Learn Song & Story Learning Chair. With three ways to help babies play and learn, the Learning Chair is recommended for boys and girls from one to three years old. The Learning Chair teaches through everyday experiences and develops life-long problem-solving skills as your baby learns to activate the chair's music, lights, sounds, and speech. It encourages an understanding of concepts as basic as "on" and "off." The chair also helps babies make the connection between words and objects, based on familiar things in the world. The chair measures 17 inches long and 12 inches wide, with a height of 15 inches, when put together. 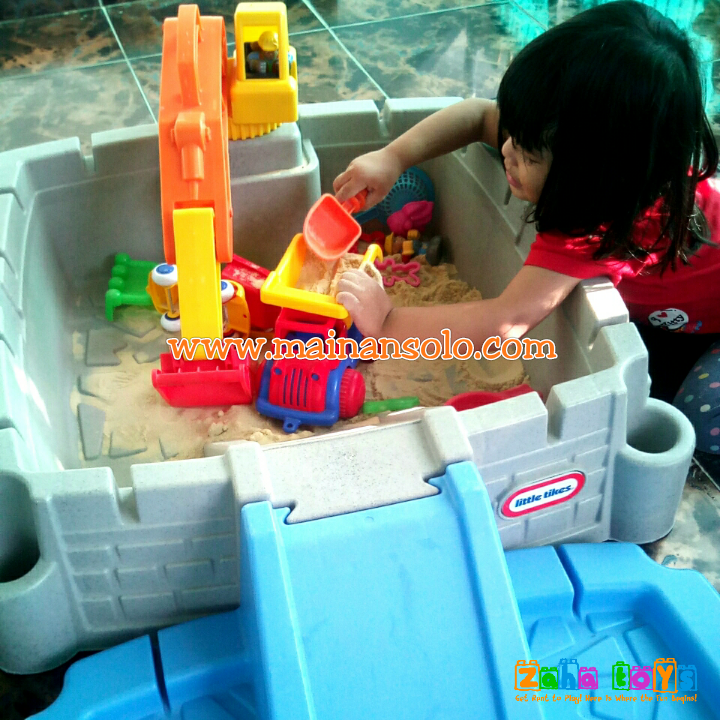 The colorful plastic parts are both durable and rounded around the edges for safe child's play.